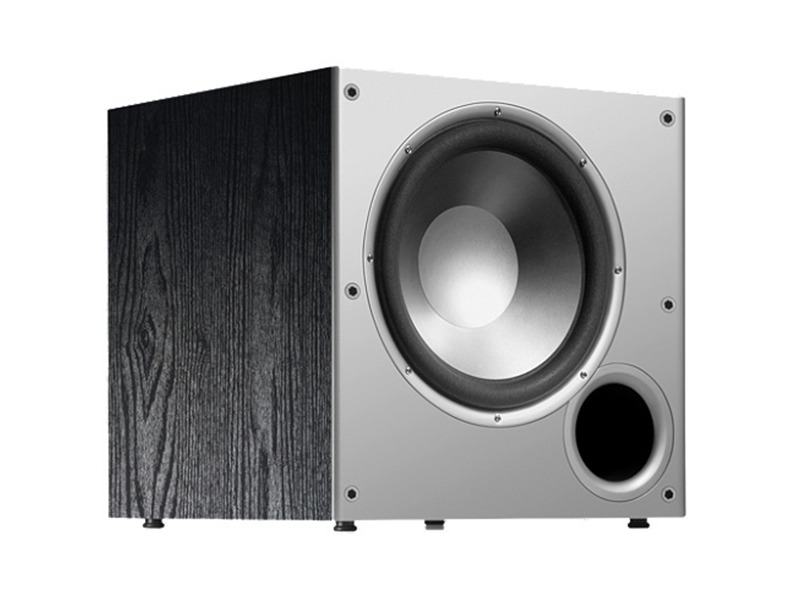 The Polk PSW108 powered subwoofer rounds out your sound system with rich, full bass. Experience movies, music, shows, and games like never before. The PSW108s top quality componenets bring you the finest performance. Dont listen without one. 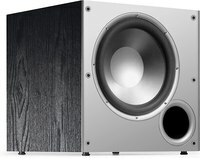 Got this PSW108 to compliment my JBL PB12 on my 7.2 system and it does just that. Music and movies, AWESOME!